What is Vanquish? 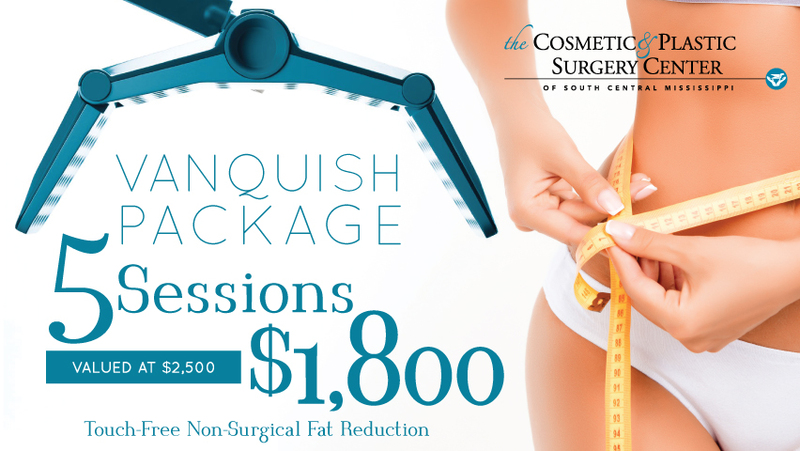 Vanquish can treat body fat around the abdomen, arms, legs, and hips. Vanquish is ideal for treating larger areas of the body such as the entire abdomen or thighs.